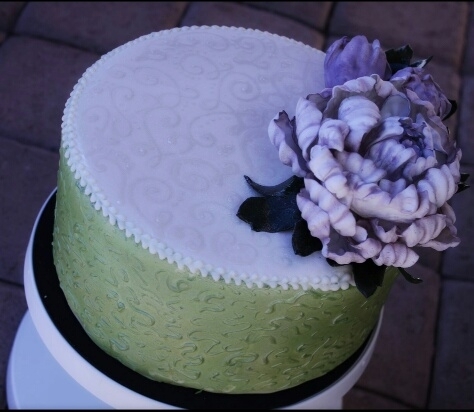 So, I have been in the cake industry for about 4 years now. That being said and can count on one hand, how many actual cakes I have ever made that were not served up as a cake pop or that wasn’t served in the pan I baked it in…Yes, I am known to frost a cake right there in the baking pan for my kiddo’s parties;)!! See, I bake cakes to be crumbled up into cake pops not to be pretty and displayed! So in all these years it has never even mattered if the cake falls or looks too puffy, as long as its baked all the way through… CAKE POP time!! 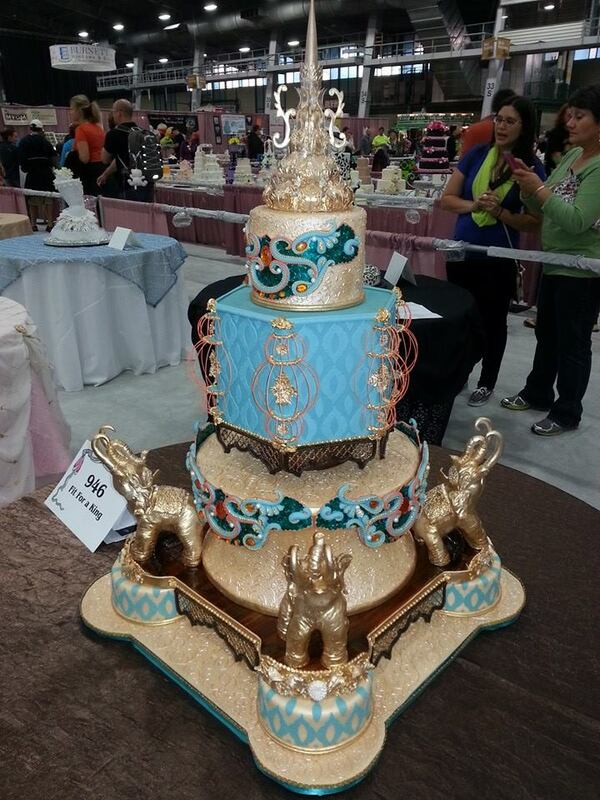 I do get to go to cake and baking conventions pretty often, to show off my Easy Roller so I see beautiful cakes at each and every one. 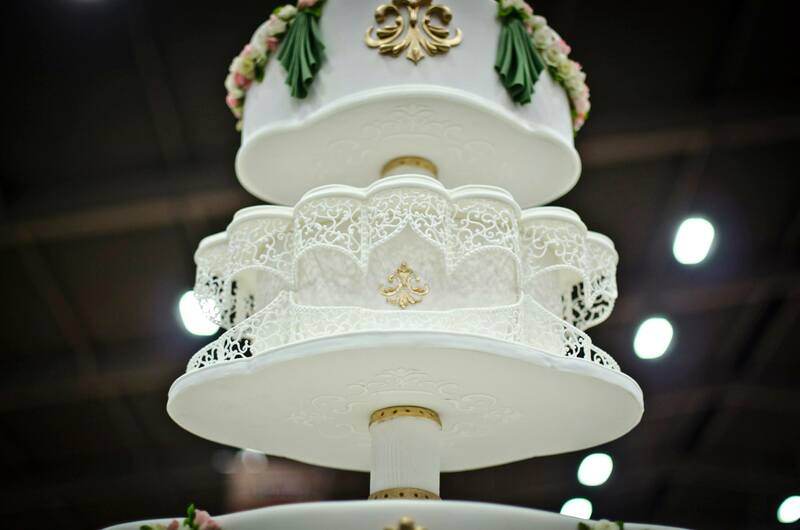 By the way, if you want to see some truly amazing cakes here in the USA the Oklahoma Sugar Art Show in the Fall is where it’s at!! 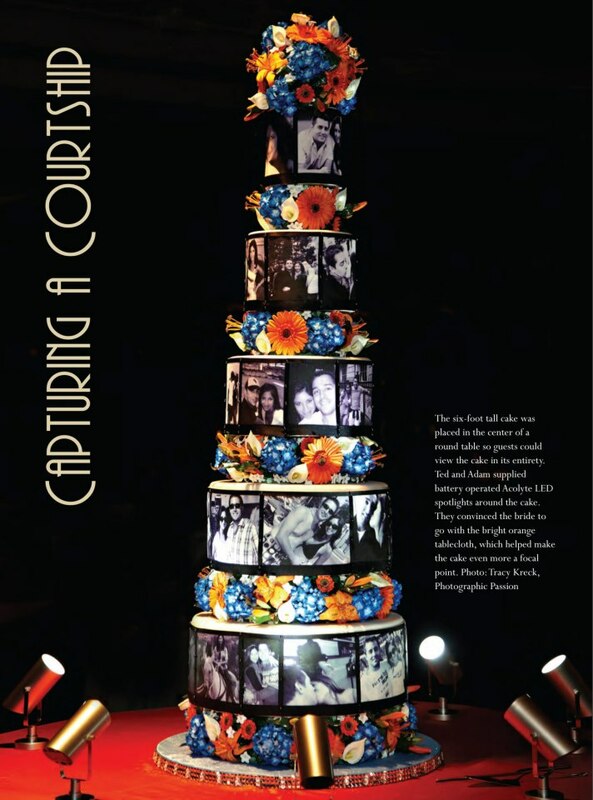 Check out Jennifer Matsubara’s winning cake last year!!! I get to meet the best in the industry and they are the kindest people you would ever want to know! They almost make me feel like I can do what they do and it’s easy. 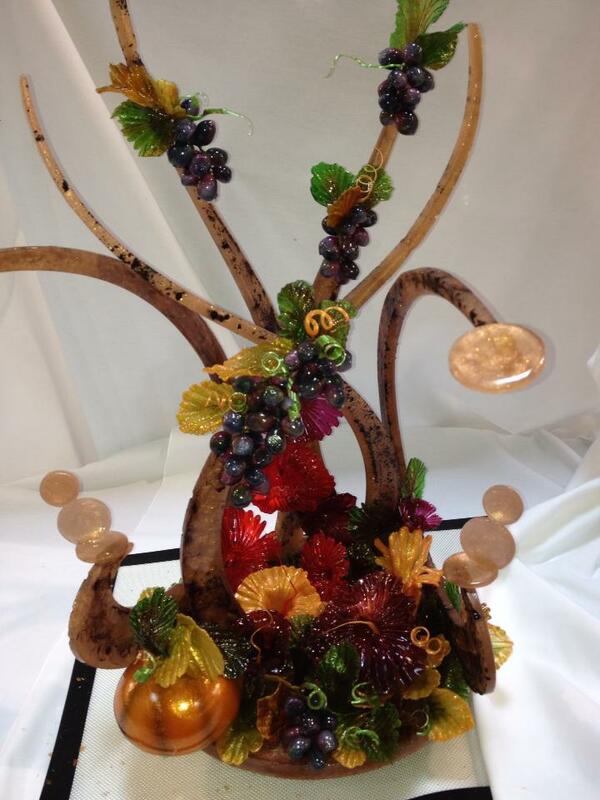 and Peggy Tucker doing sugar ART! I also always make time to sit with Mother of Cakes and soak up all the talent she brings in! Check out her next class taught by Karen Portaleo! and Chef Charity for hours! 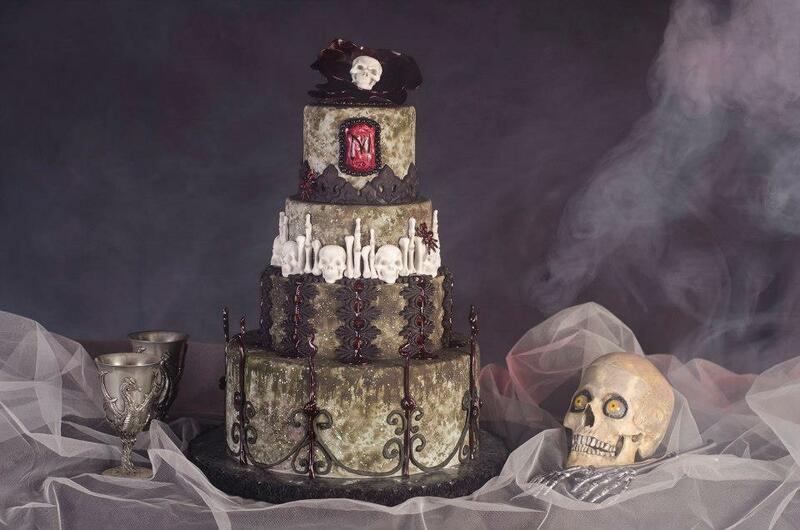 ..this is the coolest Halloween Cake Ever, right?!! 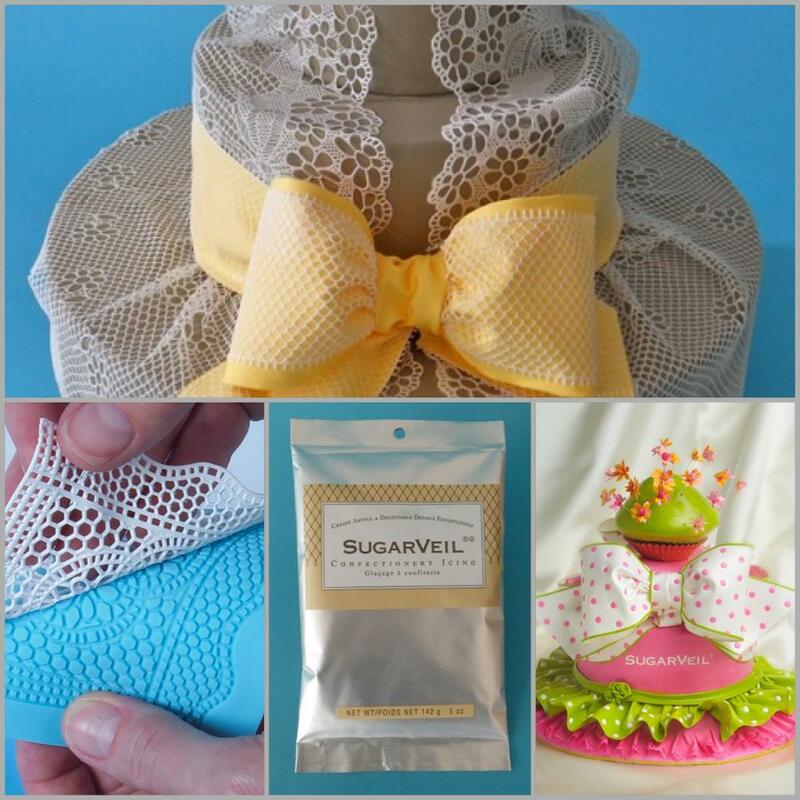 Get personalized tips from blogger friends like The Fondant Flinger. 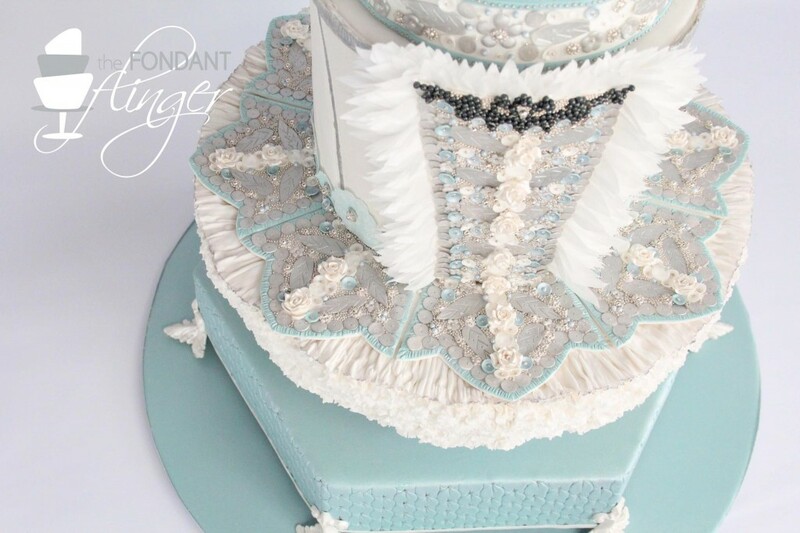 And always knowing what is trending in the party world from MaddyCakes Muse! There are so many more I am leaving out (and not intentionally-I am truly grateful for the time I have spent with each of the decorators I have met in my travels) but you get the idea:)!! So when my best friend told me she was getting married of course I stepped right up and said, “I WANT TO MAKE YOUR CAKE! !” This coming from the girl who only looks at pretty cakes and makes cake pops;)!! This was last year…wedding is now less then 60 days away and I have only COLLECTED cool cake things…like The Mat among other things!!! Then I got to thinking, her colors are green and purple so I had the perfect shade of green from The Sugar Art that I had bought at the last convention so I thought I would try to airbrush the green color (purple always fades to blue…) I airbrushed the whole thing green…. NOT GOOD!!!!! Way too much!! Luckily this was practice and strofoam so I wiped it off the top and left it on the sides! Added my Peony to the top and I kinda like it, it’s growing on me! check it out! 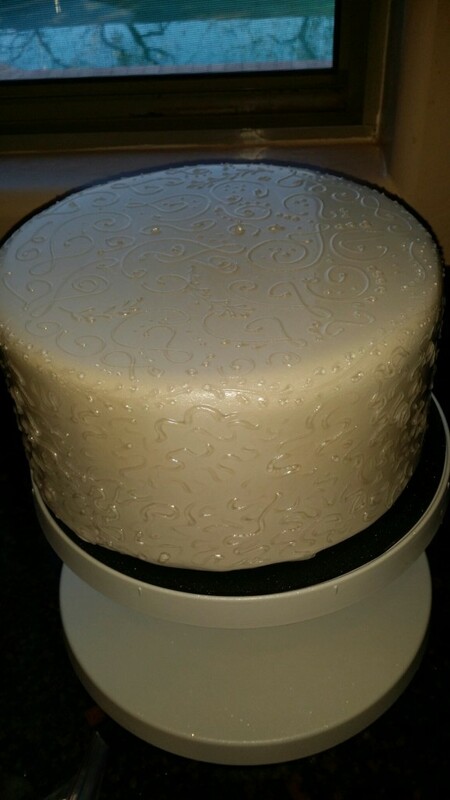 This gave me the confidence to try my very first REAL CAKE with fondant, but I was procrastinating because what was I going to do with that much cake for no reason?! When my neighbor came to me and said her daughters 10th birthday was coming up, again I jumped at the chance to make her cake, my practice cake!! This is no wedding cake, she is 10 and likes pink, white, and black and wanted a Paris themed cake, but still its a trail run none the less! I got right to work on the center piece of the cake! 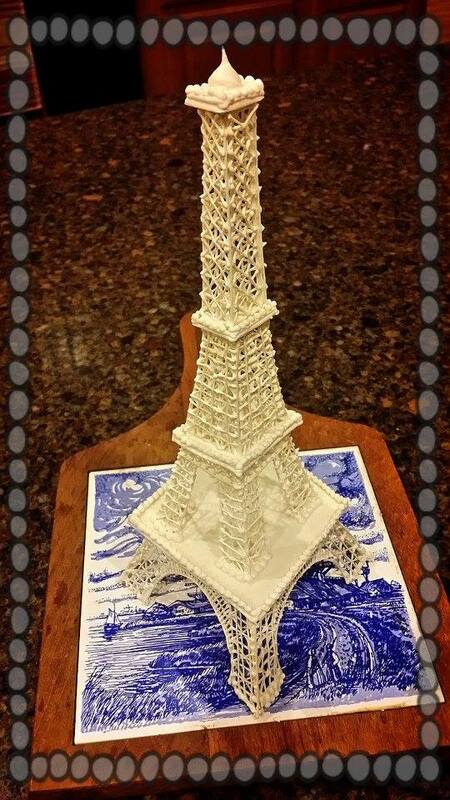 Of course a Royal Icing Eiffel Tower!! Did you see my post on that one? Click here! And then sketched up a design and started baking! I made 2 eight inch round cakes and stacked them filled with strawberry butter cream! I have filled cakes before and they always ran out!! Boooo!! 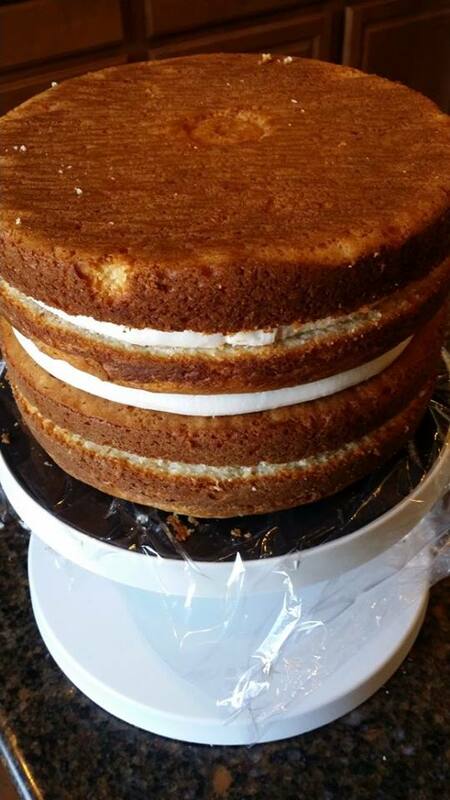 So I asked Chef Dawn Parrott what to do and she told me I needed to “dam” the filling with stiff butter cream icing, DONE!! No leaks this time:)! 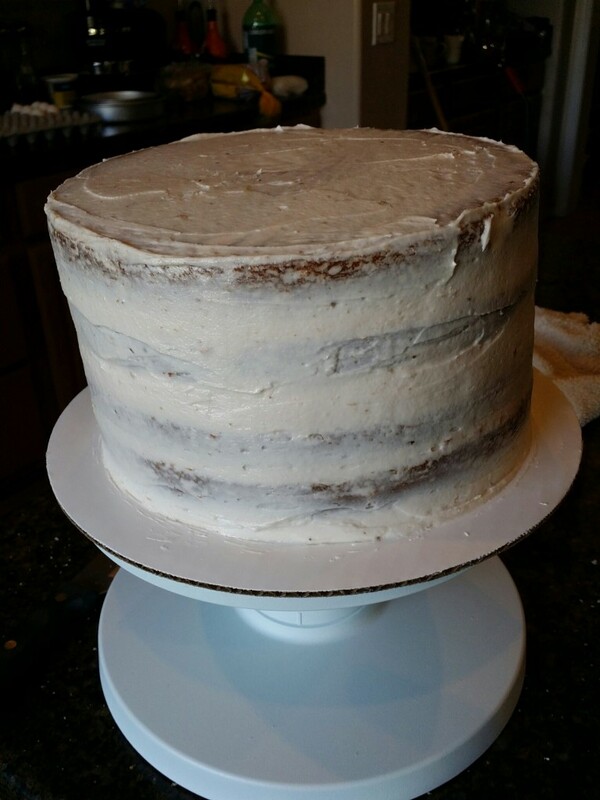 Next to crumb coat… I used the same icing mix… Not a good idea!!! I thought, WOW!! This tastes really good!! Not like the buttercream from the store.. I didn’t even know I liked butter cream!! However, It was not stable enough for the fondant:( Next time, I will use Swiss Merange Butter Cream per The Fondant Flingers advice!!! That’s what happens when you are busy and don’t re-read instructions before you start! Here it is anyway;)! 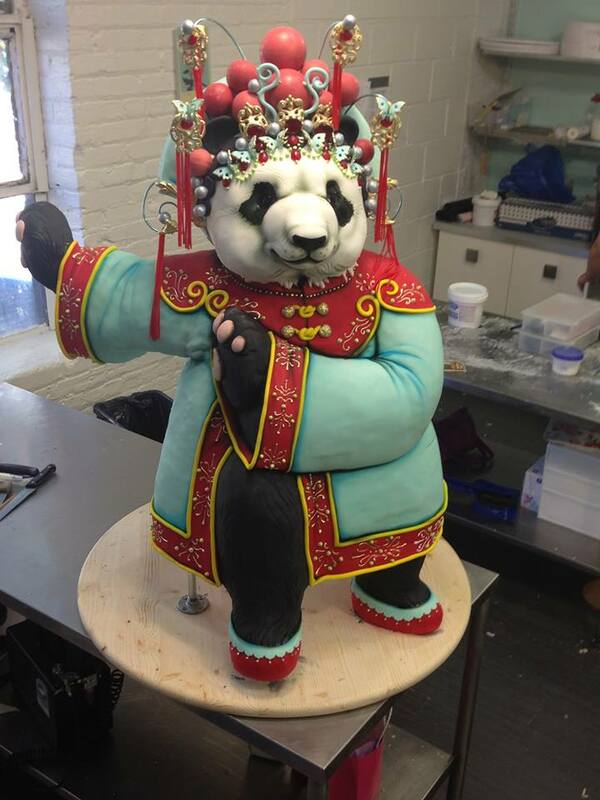 I stuck it in the freezer for a few minutes and covered in Fondant! I used The Mat! It was so awesome!! So much easier with then without!! I loved that I didn’t have to guess if I was done rolling, there is measurements right on it!! Woot!! Well I got into the decorating part and forgot to get pictures as I was going:( But I did snap a final picture when I finally finished!! Wanna See?? It’s not going to win awards at the Oklahoma State Sugar Art Show just yet, but remember as you are looking at it, it is my First real cake with fondant! …and with that in mind I think it turned out pretty great:)!! 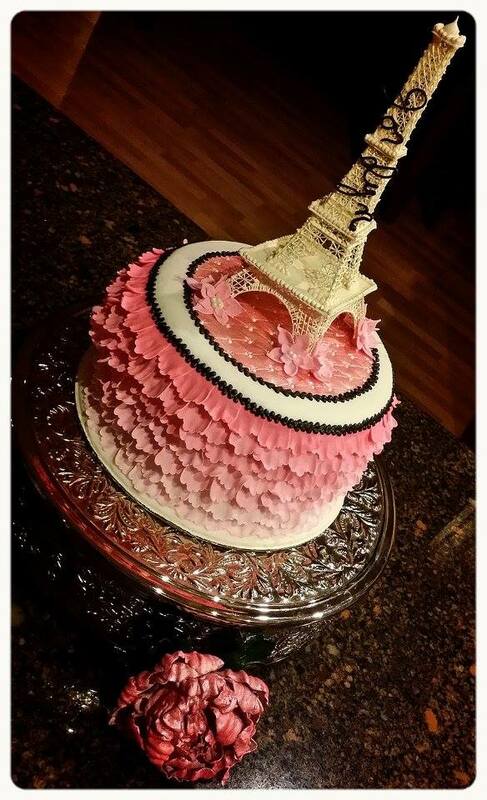 Here is the Paris themed birthday cake I made for my neighbor as practice to make my best friends wedding cake:)! If you haven’t seen my Easy Roller in action, check it out.. It’s how the tutorials keep coming:)! !